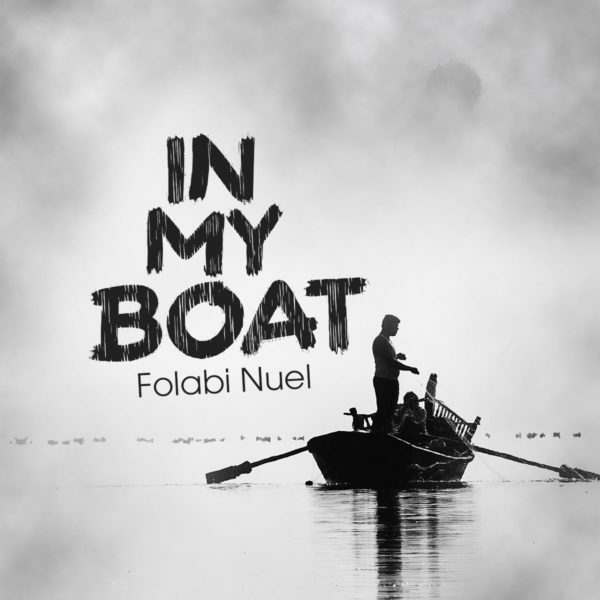 Emerging Worship Leader, Folabi Nuel releases new single titled ‘In My Boat’. Produced by Mr. IBK. This inspiring song reminds us that Jesus has control over every situation we are going through. As born again believers, if we keep our eyes on the LORD rather than the situation that threatens to engulf us, we too can walk through the waves with confidence in Christ’s ability to bring us peace in the middle of whatever storm is raging over our lives. There is nothing that we can face as born again believers that is outside of God’s control (1 Corinthians 10:13).